© Julia Fenner. All rights reserved. 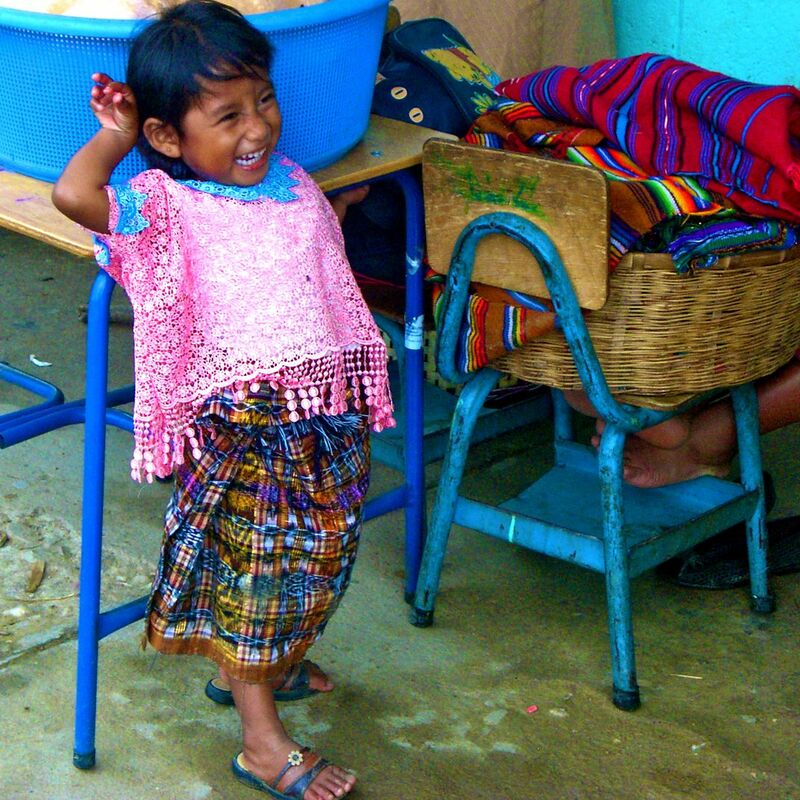 I captured this precious Mayan angel on a mission trip to Guatemala. Date Uploaded: Aug. 4, 2010, 10:15 p.m.